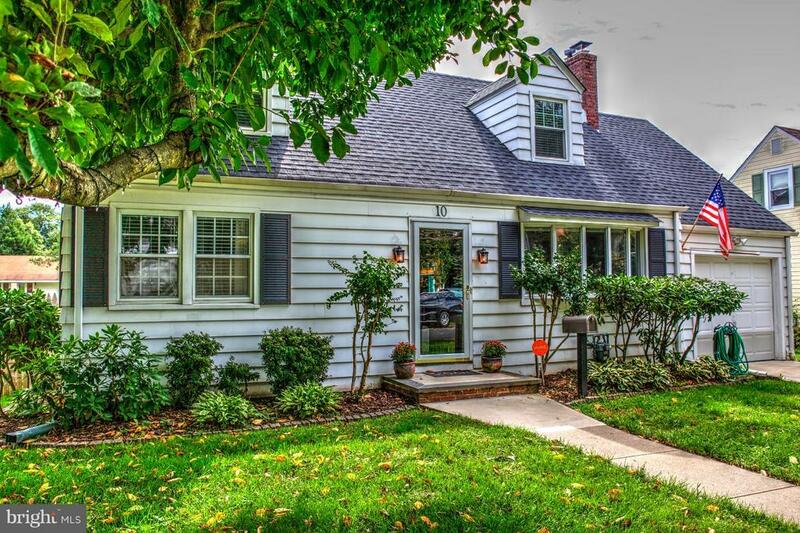 Sellers said "if they could take this home and this neighborhood with them they would" they love their quiet well kept neighborhood and they love their neighbors. This spacious four bedroom two bathroom well kept home is ideal for a young family now starting out or for the empty nesters looking to age in place. No stairs to climb up to the front door, all the rooms on the first floor are on one level included are two spacious bedrooms and a full bathroom. On the second level are another two spacious bedrooms, a full bathroom and a really nice walk in closet in the master bedroom. A closed in back porch for all season relaxation, a big backyard and patio for friends and family get togethers, so just pack and move in. Roof is one year old and has a lifetime warranty(50 yrs) that transfers to new owner and the replacement windows comes with a transferrable lifetime warranty as well.